The Armor Guard ProForm mouthguard is designed and manufactured by Keystone Industries, which is located in Myerstown, Pennsylvania. 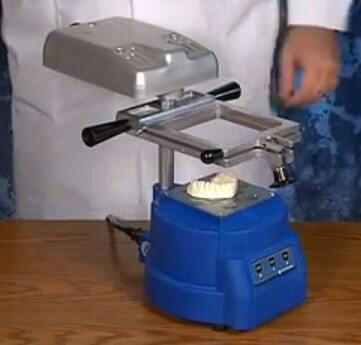 This company also produces a host of other products that are distributed to dental professionals all over the country. Some of the companys oral products include: mouth guards, day/night guards, teeth whitening kits, braces guards, sports guards, and others. Keystone Industries is well-known for its next-generation mouth guards and excellent customer service. With lifestyle changes in over the years, the number of people suffering from conditions that can destroy their teeth, trigger headaches and chronic jaw pains, and cause other symptoms is increasing. These abnormalities can eventually lead to the deterioration of a persons quality of life and also cause sleepless nights. Luckily, the latest development in dental technology has led to the innovation of night guards that can help minimize the effects of conditions like teeth grinding (bruxism), and TMJ/TMD. Armor Pro Form Custom NiteGuards are among the various teeth grinding and clenching treatment options that provide relief. 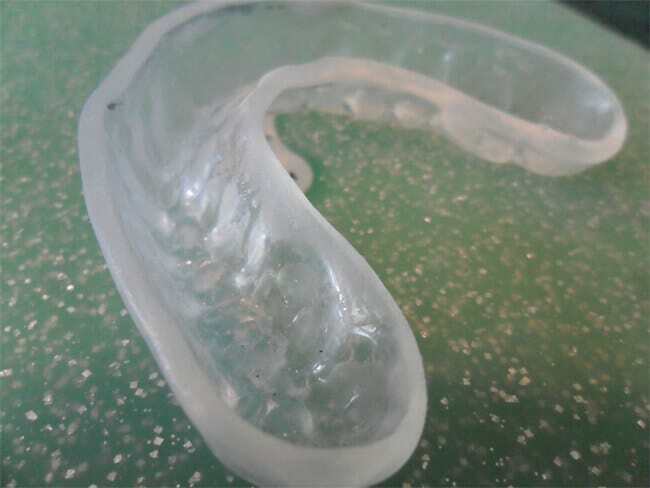 Armor Proform mouth guards are custom-made based on a patients requirements. 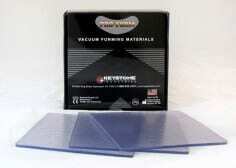 Keystone Industries is famous for fulfilling customers needs and expectations. The Proform night guard is custom-made for individual bruxism patients. The guards therefore require a patient to make a teeth impression, which is then used to customize the final product. This Pro Form NiteGuardis soft on the inside but hard on the outside. The mouth guard firmly but comfortably secures the teeth. The model is available in 3 thickness options: 0.080 (2mm), 120 (3mm) and 200 (5mm). This night guard model is made of a soft finish in layers that embrace the teeth and measures 120 (3mm) thickness. This hard model Pro Form NiteGuard is also sold with a dental impression kit. The Armor mouthguard is made of a soft material on the inside, to gently care for your teeth, and an outer hard material that effectively prevents severe cases of teeth grinding and clenching. The hard-on-soft night guards come in three thickness options; .080 (2mm), .120 (3 mm), and .200 (5 mm. )The best custom mouth guard for you will depend on your particular needs and preferences. 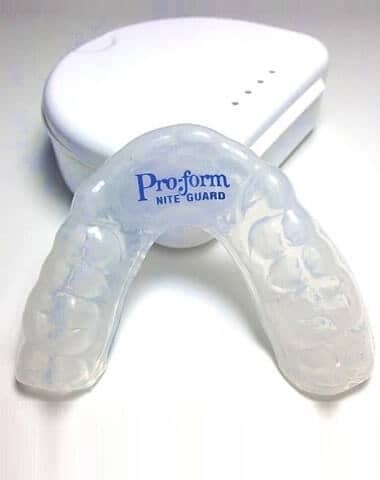 This Pro Form NiteGuard is a custom night guard that is available from various vendors (who also sell it with dental impression kits), and dentists. For the vendor or dentist to make you a custom mouth guard, they need an impression of your teeth. This night guard is designed with a soft material both on the inside and the outside. It is therefore perfect for people with mild to moderate teeth grinding habits and jaw clenching. The thickness of this soft model is .120 thickness. Offers the best value for money. Making the dental impression and mold might be challenging. You may need multiple tries to get the right impression. How easy will it be for the NiteGuard to fall out of my mouth? The Armor ProForm NiteGuards are customized to fit your teeth perfectly. The nightguards therefore cling tightly to your teeth and jaw and are highly unlikely to fall out as you sleep. 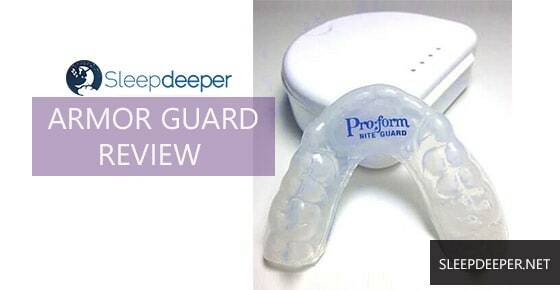 Thats why these night guards are effective in preventing TMJ, jaw clenching, and bruxism. Do I need a prescription to purchase a Pro Form NiteGuard? No, you do not need a prescription to buy the Armor night guard. You can purchase the kits from a dentist or a vendor at Amazon, who will also make the guard for you. The quality of the guards from Amazon are also ascertained to reach the require standards. Are the night guards safe for use by someone with permanent dentures or crowns? Yes. It is safe to use Pro Form NiteGuards even if you wear dentures or crowns. However, you should consult the professional performing your mold or your dentist to ensure that youre making the best decision. Is the Pro Form NiteGuard completely effective stop teeth grinding? Yes. According to most reviews by customers who bought it on Amazon, these night guards have a high success rate in helping to stop teeth grinding and clenching habits. After how long will I need to replace my mouth guard? The Pro Form Night guards are made of high quality materials that would withstanding your teeth grinding and clenching habits for many years. However, you should take good care of them if they are to last long. Are the materials used in making Pro Form NiteGuard BPA-free? Yes. The materials used in making Pro Form NiteGuard are BPA-free and safe for use. Can I take my own dental impression or should I go to the dentist? When you purchase your Pro Form NiteGuard from Amazon, it will also come with detailed instructions on how to make your teeth impressions. If you are having any challenges, contact the Pro Form customer service reps, who will take you through the step-by-step process of making a perfect dental impression. Pro Form NiteGuards have undisputable quality and are the best custom night guards in the market. They are also affordable and might seem too cheap for the quality they provide. From the feedback left by customers, the night guards provide 100% satisfaction. We are therefore more than pleased to recommend this night guard brand as worthy of being in your list of consideration for highly effective yet affordable night guards. At SleepDeeper.com, we don’t sell some of the actual dental products. We only evaluate and review the different products. However, we also look out for the best prices and the dealers on the internet. The best price for Pro-Form NiteGuard Custom Guards was foundhere at Amazon.com.